Can you legally marry me? 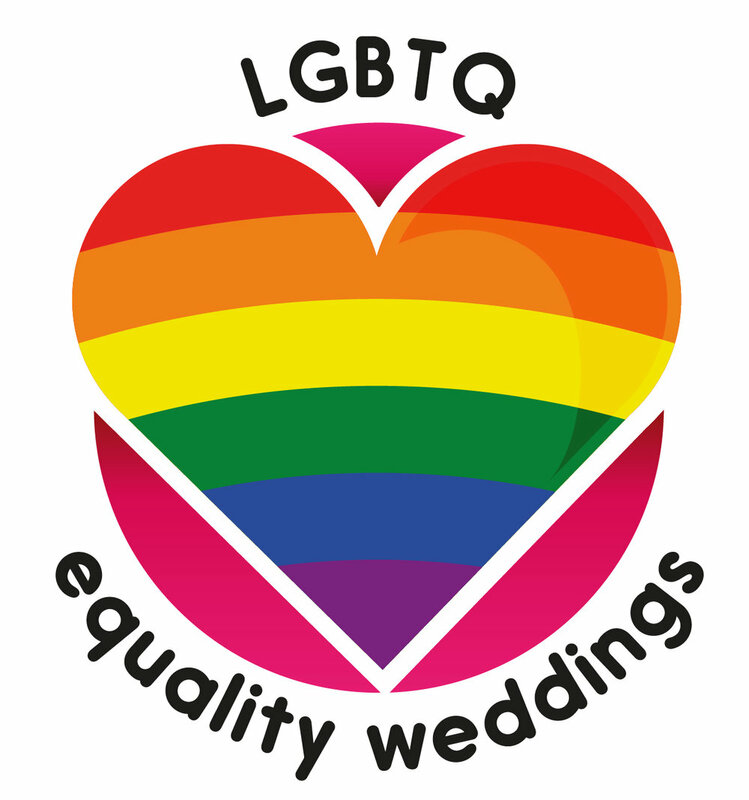 No – a celebrant does not have the power to marry you in law. The legal aspect of marriage needs to be carried out by a registrar. Your local office can advise you on the process for this. Most couples choose to do the “legal bit” before their ceremony but you can do it after if that works better for you. The statutory ceremony cost in England and Wales is £46 plus £4 for a copy of the marriage certificate. Do I have to marry in a registered venue? No! The beauty of using a celebrant is that you can be married anywhere you choose, from a registered stately home to your garden shed. What if I meet you for an initial chat and decide not to go ahead? That’s fine! Celebrancy is about ensuring you get the perfect ceremony for you. Not every celebrant is right for every person, there are plenty of celebrants so you will find the one that works for you. I would encourage you to meet two or three celebrants so you get a good sense of what is on offer and who is best for you. Can I incorporate religion into my ceremony? Yes. As a celebrant I am not affiliated to any religion – this gives you the freedom to include a prayer, hymn, religious reading or blessing from any religion. In a marriage ceremony the couple may come from different faiths and wish to include elements from both, this is also fine. If it's important to you, it can be included. Why should I use a celebrant and not a registrar for my ceremony? By choosing a celebrant you get a ceremony that is unique to you. You are in control and can ensure your ceremony has everything you want. A registrar is bound by legal requirements, they tend to use a set text and it can be like a conveyor belt with registrars squeezing in a few ceremonies each day. A celebrant builds a relationship with you, approves all content in advance and your ceremony will be their sole focus on that day. Yes. I am based in South East London and generally cover ceremonies within Greater London and also into some areas of Kent, Surrey and Sussex. I can travel to weddings abroad and in all areas of the UK, however this does incur extra costs for travel and accommodation if necessary. If you are looking for a celebrant local to you then do check out the directory on the Fellowship of Professional Celebrants website.